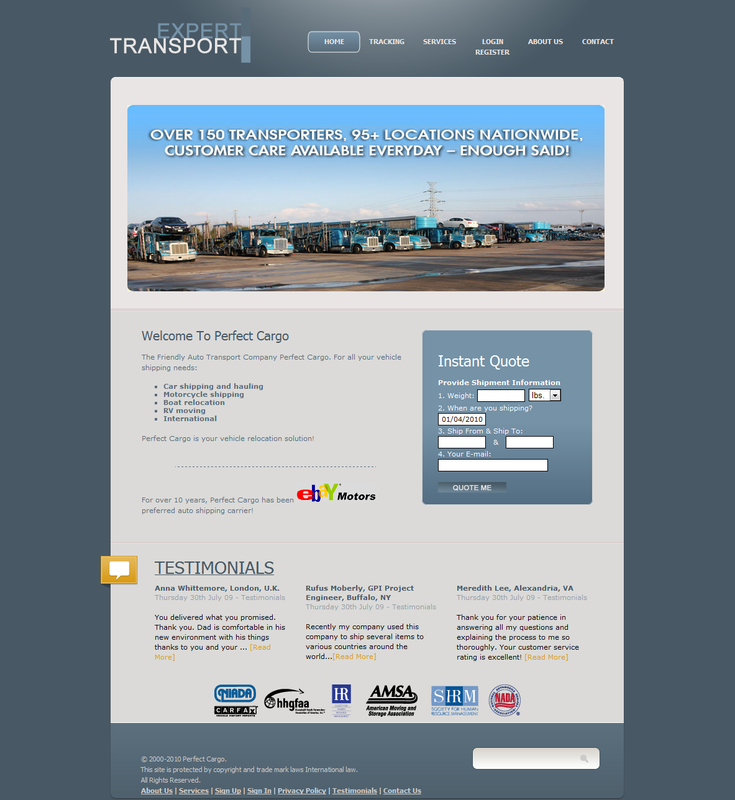 perfect-cargo.net is a fake shipping and escrow company run by Romanian scammers. 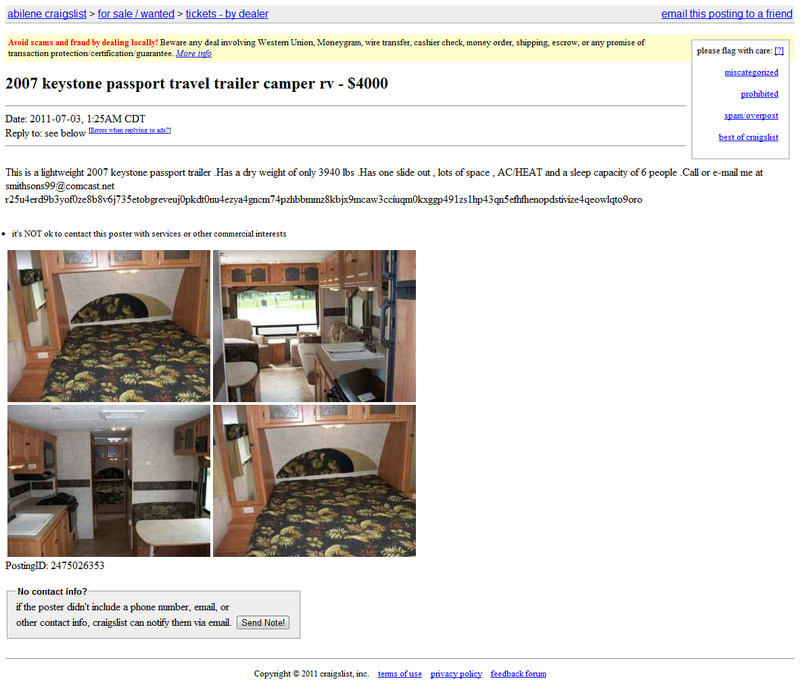 These scammers appear to be plastering places like Craigslist with fake listings for items like travel trailers. Thank you for contacting me . This is a beautiful camper as you can see in the photos.The price is US $4,000.00 .I have a clear and clean title for it. Right now i`m on a business trip so i had to leave the keystone at Perfect Cargo . .Besides this, Perfect Cargo will include a 14 days return policy which means you can return the keystone at no additional cost and receive your money back . 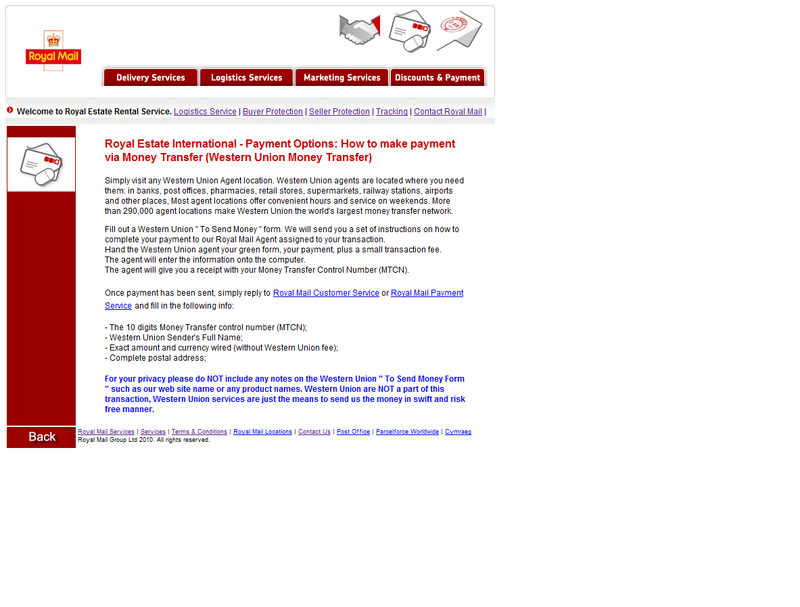 If a seller or company mentions payments using Western Union, MoneyGram they are a SCAM. Union the world's largest money transfer network. Hand the Western Union agent your green form, your payment, plus a small transaction fee. The agent will enter the information onto the computer. The agent will give you a receipt with your Money Transfer Control Number (MTCN). Bank Name: The International Bank of Miami, N.A. 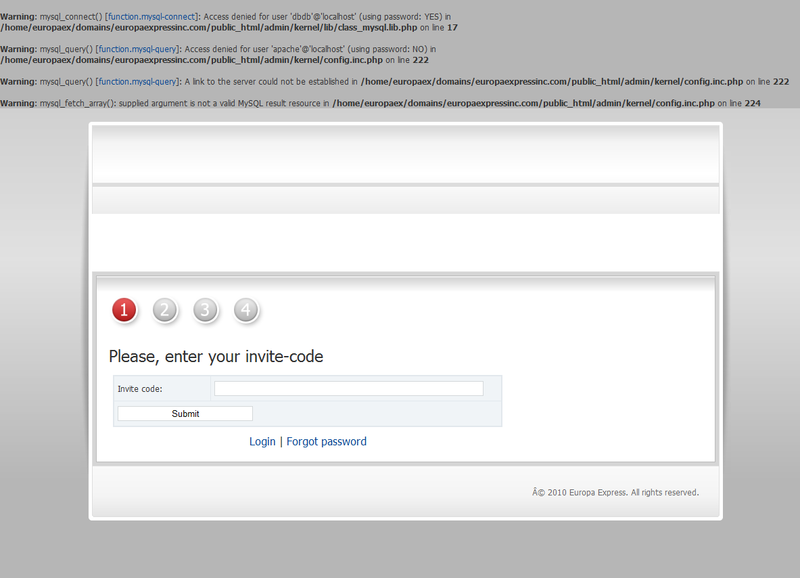 That account data is fake, no such account exists and the account has been previously used for scam sites. 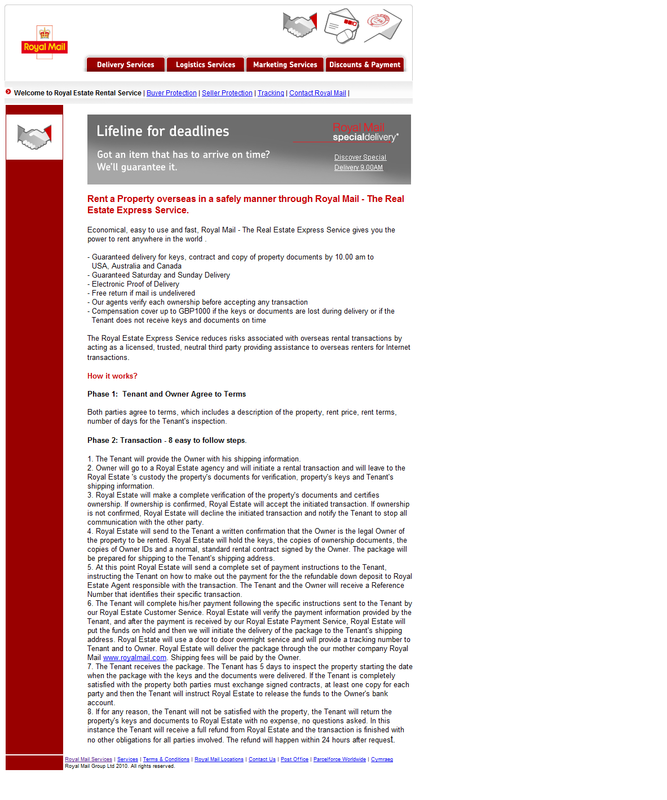 Why in hell would a UK based company like Royal Mail use an obscure bank account in Coral Gables? 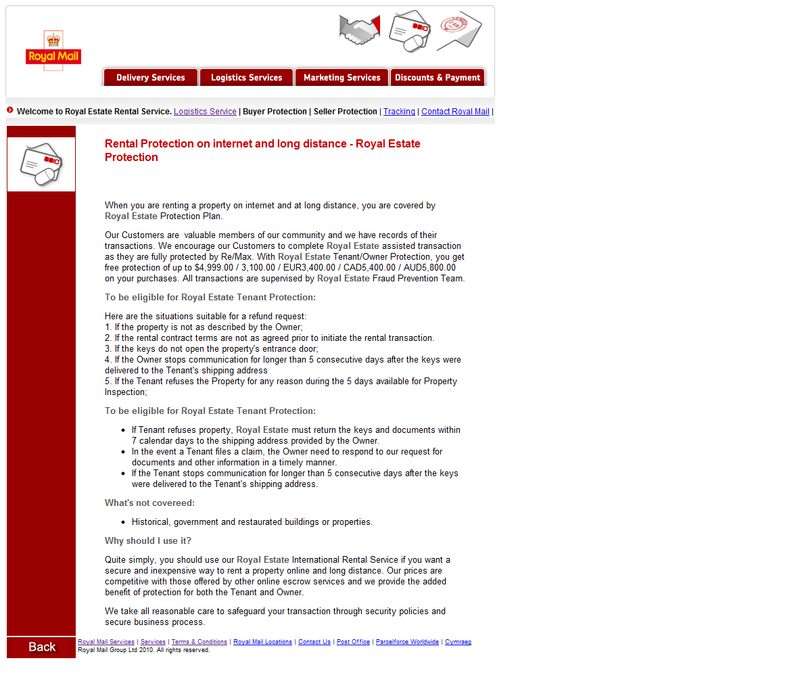 The fake site also says that Royal Mail has offices in the USA? The site is most likely going to be used for scams where applicants are asked to launder money or re-ship stolen items overseas. 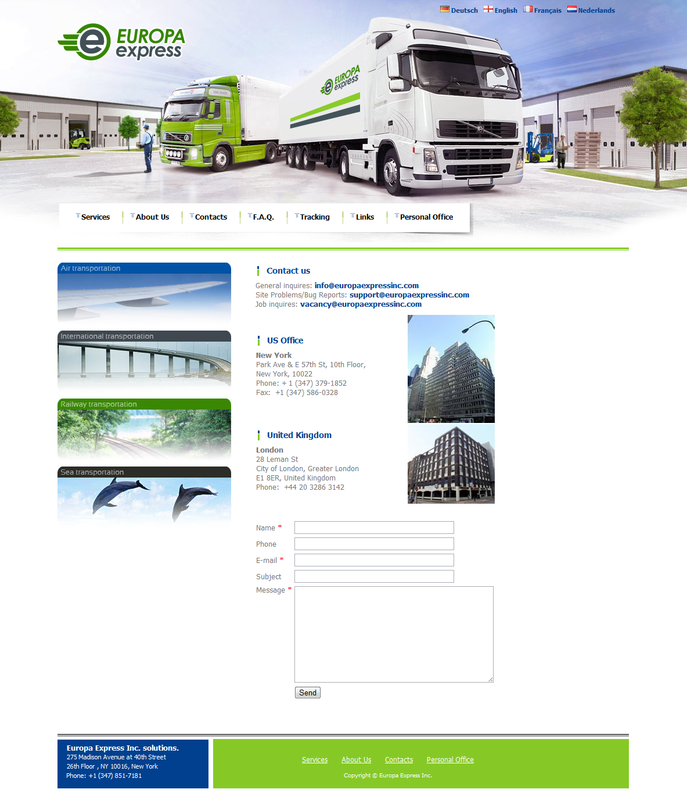 This is a fraud shipping and escrow site run by scammers in Romania. 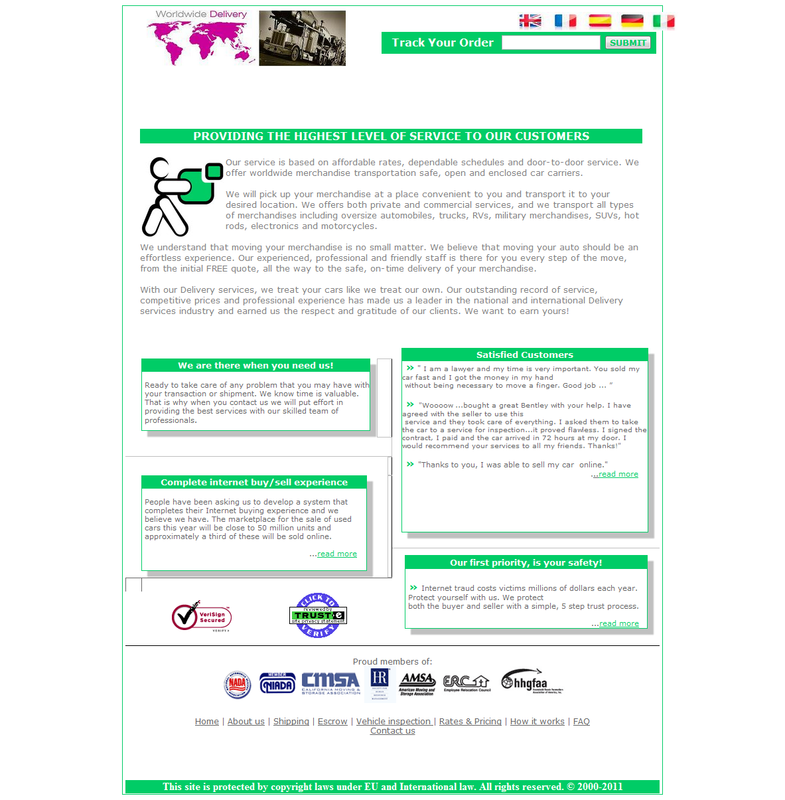 These are Romanian scammers targeting victims in Italy. 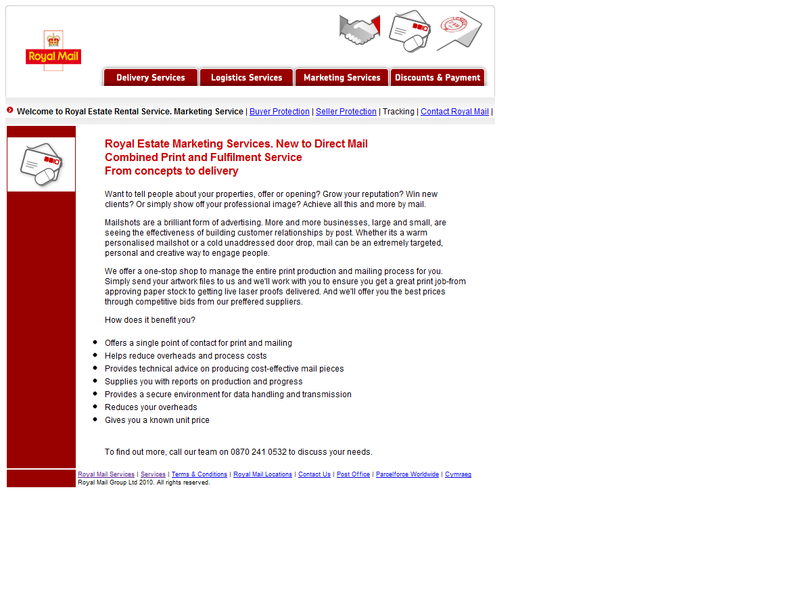 Usually we take part at the selling process by offering our complete escrow and shipping services. We are not just a regular escrow service, we have the intrastructure to conduct authorized pre-buy inspection on all type of vehicles. - there are cases (in which the offer is too good) when we buy a vehicle directly from the seller; in this case the seller is paid the same day. After you agree to terms the transaction is started and the vehicle is picked up from the seller. We conduct a full pre-buy inspection of the vehicle at one of our partner services. Both buyer and seller are informed about the inspection result. If the vehicle is accepted by the buyer, then the buyer must send funds to our company for depositing into the escrow account. Once funds are cleared we start the shipping process. 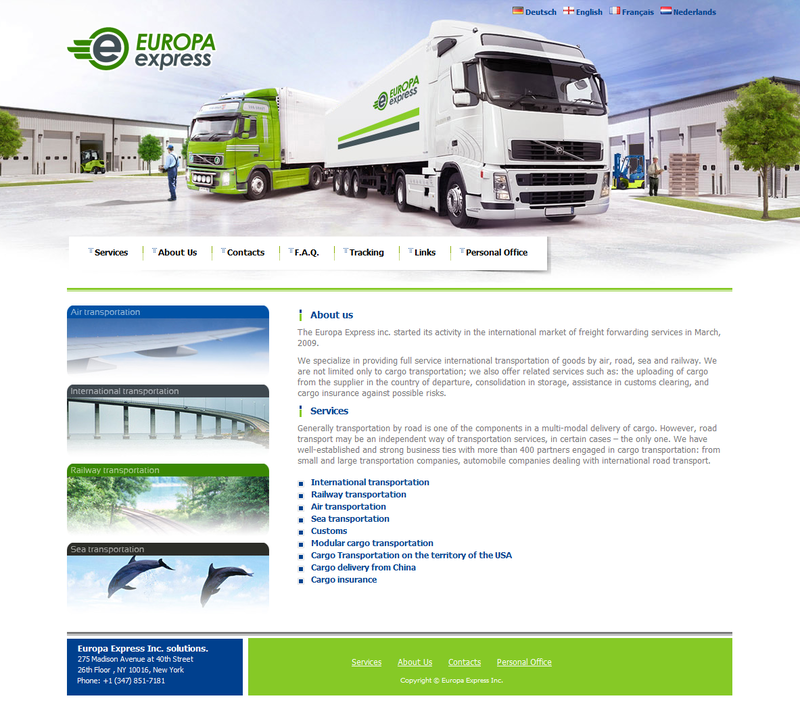 We have our own shipping company so the delays are as minimum as possible. 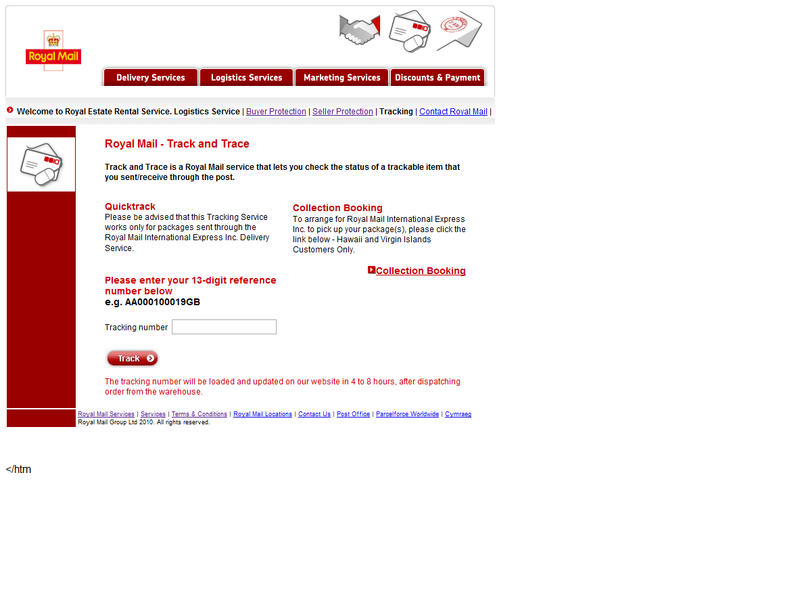 You will be able to track your shipping online using the tracking number provided to see the current status of the shipment. The buyer receives the vehicle and he gives his final accept on the transaction. The buyer takes the vehicle and all necessary papers are completed. Our company takes full responsibility for the inspection results so if the vehicle is not as it was described then you can refuse the transaction and get a refund of your money. 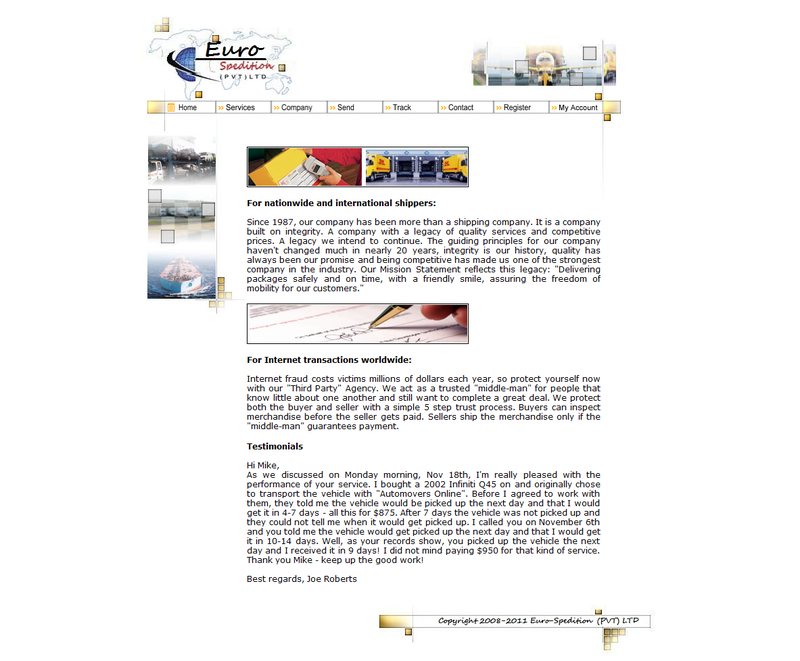 The funds from the escrow account are transferred to the seller. You will receive the amount transferred by the buyer from which we will deduct the tax for the services used during the transaction. The sites are bing run by scammers in Romania. The buyer pays Confident Attic Sale the purchase price of the goods.You will need to transfer funds to a Confident Attic Sale safe account. Confident Attic Sale will hold the funds in a trust account where they will be held until the transaction is successfully completed. Atention: No money will be released to the seller until Confident Attic Sale will be notified by the buyer that he received and accepted the merchandise! After payment is secured, Confident Attic Sale ship the goods using an approved courier and to record the tracking number.Confident Attic Sale ships the merchandise to the below Buyer's address. The buyer receives, signs for and inspects the goods - making sure they match what they purchased. You must sign for the goods. Once you have received the goods, you have the inspection period to either accept, or reject the goods. The inspection period is 10 days. The seller will be paid if you accept the goods, or if you do not notify Confident Attic Sale that you intend to reject the goods within the agreed inspection period (10 days). When the Buyer accepts the merchandise or the inspection period expires (at which point, the Buyer automatically accepts), the disbursement of payment will begin. 2.The goods are not what you thought you had purchased. What happens if the Buyer rejects the merchandise? If the buyer refuses the merchandise, the refund will be sent to the buyer ( the shipping company will come to the buyer address and pick up the merchandise ). Atention: No money will be released to the seller until Confident Attic Sale will be notified by the buyer that he received and accepted the merchandise! • Next step to be taken: The Buyer must send the payment to Confident Attic Sale thru Bank wire transfer and fax or email the receipt. The payment has to be sent to Confident Attic Sale. The funds will not be released under any circumstances. We will hold the payment until you will send us your confirmation that you have received, inspected and you have agreed to keep the merchandise. When we will have your confirmation we will release the funds to the seller. 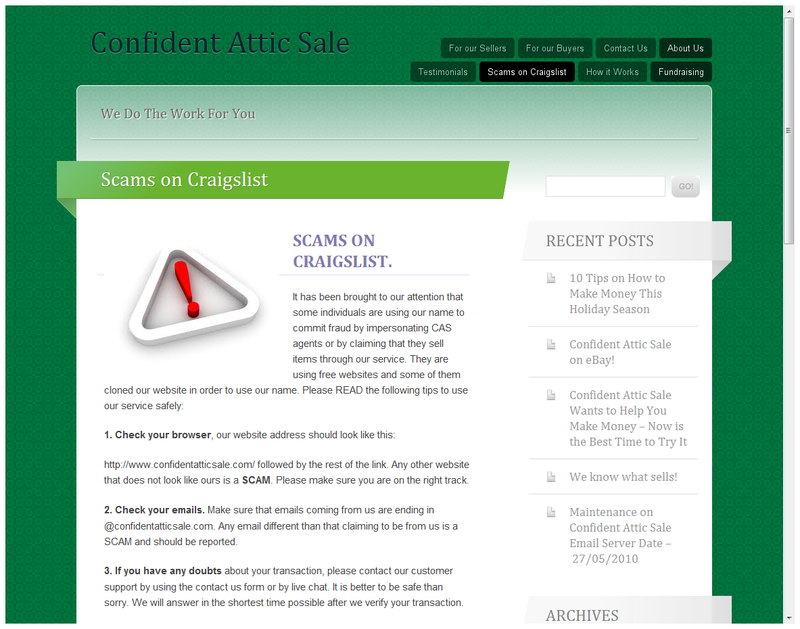 We would like to confirm that your transaction is covered by the Confident Attic Sale Purchase Protection Program. NOTE : You may be asked to send the payment to one of our Bank Accounts located outside your country due to the fact that we have a lot of transactions to process and our US Accounts are not always available. We are offering our service on eBay and Craigslist which are the largest marketplaces in the world and they have a lot of active transactions. This will not affect the transaction in any way, on the contrary, it will speed up the process because the payment is handled faster. Wire transfers can be submitted with the help of your banking institution. 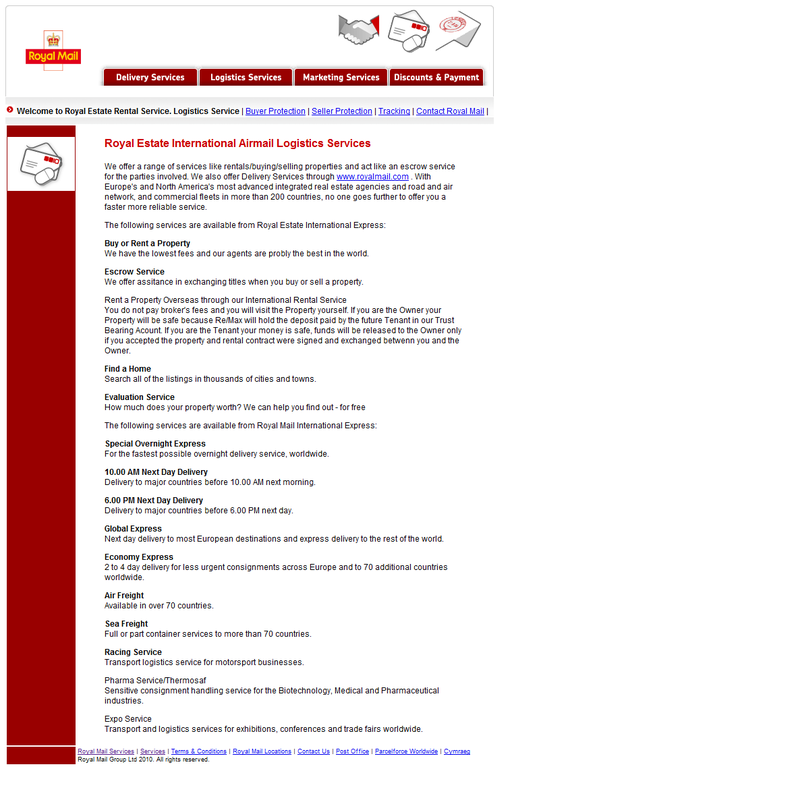 Provide your bank with the information below to properly transfer your payment. NOTE : Please be advised that for international wires, your bank may require and charge you for the use of an intermediary bank. Sometimes we are using international bank accounts that are opened in the countries that we are developed in . 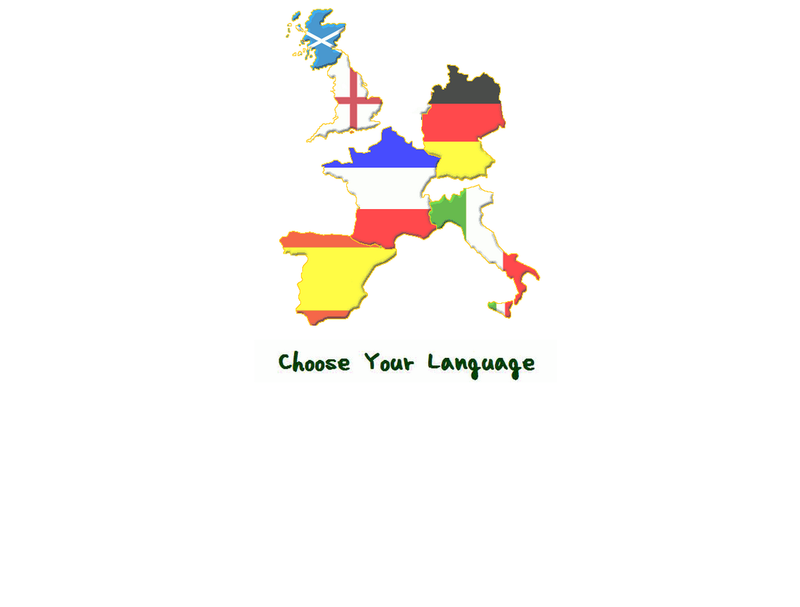 If you were asked to make an international transfer please tell to your banker to use "AS EXPRESS" option . It will cost you around US $50 but you can subtract it from the total amount you have to send us. We are asking this because generally the international bank transfers take several days untill the money will be transfered from an account to the other. Therefore the delivery will take longer. NOTE : Please make sure your BANKER will include/use the IBAN# to complete the transfer. 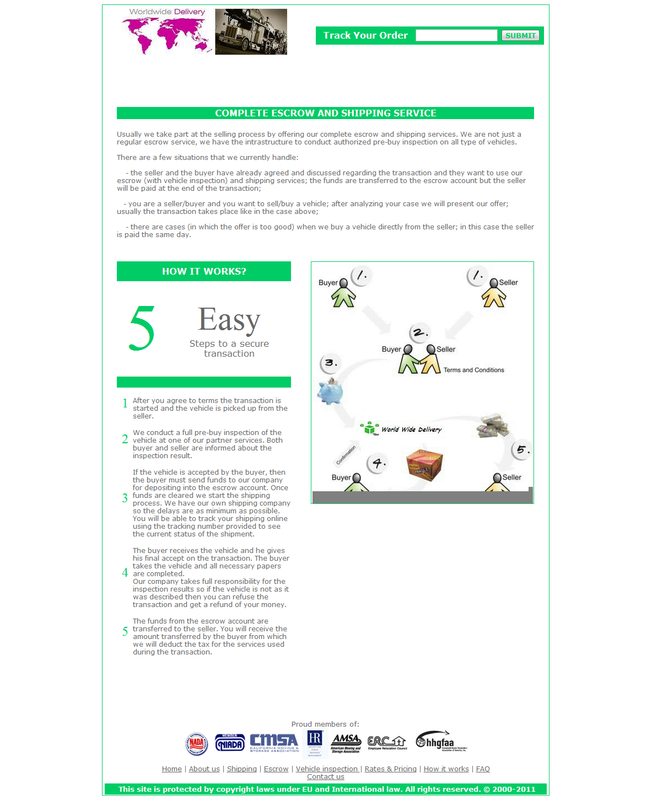 Using of IBAN# improves the efficiency and speed of international wire transfers. International wires that are processed without IBAN# could be refused, delayed, or assessed processing fees by the beneficiary's financial institution. Attention! 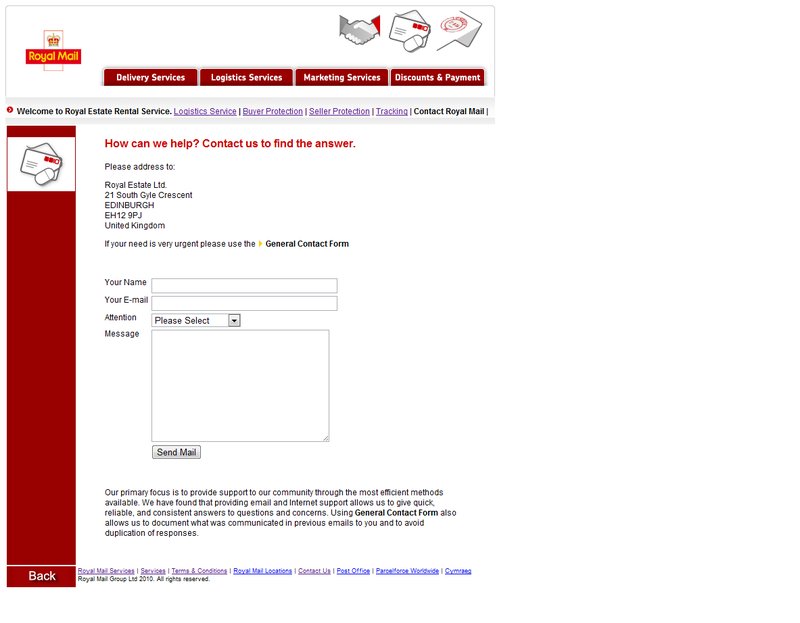 When you fax the Bank Transfer receipt, be sure to include the Transaction ID #: , for the transaction you're appealing. Victims loose millions of dollars yearly in internet fraud.One of the biggest hinders to internet transaction is the lack of trust in the other party.In real life,buyer and sellers are unfamiliar with each other and separated by long distances.The seller has no guarantee he will receive payment and the buyer has no guarantee that the item(s) will be delivered. CBR Global attempts to solve this problem by acting as an independent third party, mediating the transaction,holding the buyer's payment until the item(s) involved in the transaction are received, inspected and accepted. This ensures a honest transaction between buyer and seller, without risks for any of the parties involved. *Your payment is held by CBR Global until the item(s) are delivered. *You get a chance to inspect the goods in the transaction. 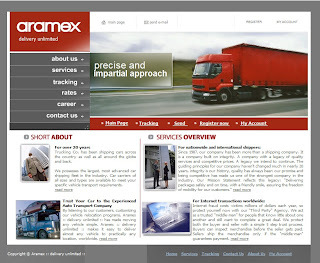 *You can request a refund in the event of non-delivery or misrepresentation. *You are only instructed to ship after payment is deposited to CBR GLOBAL. 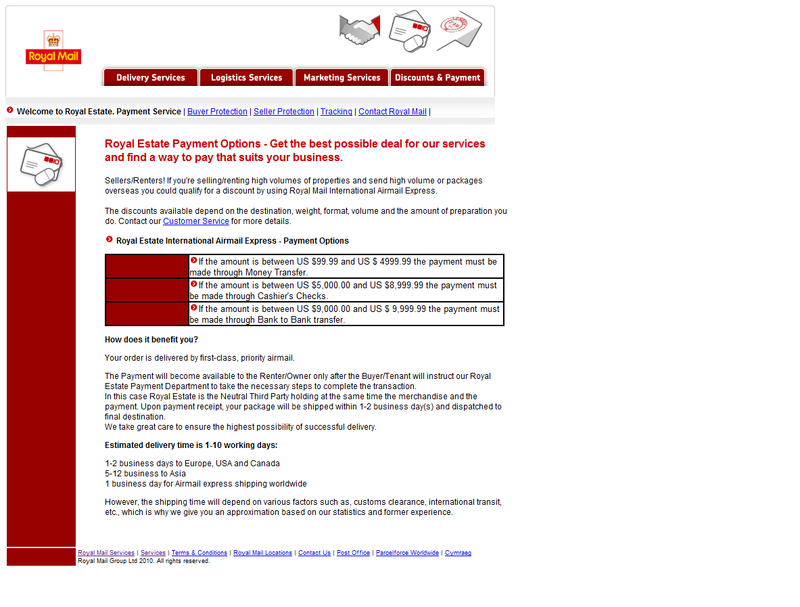 *You are forwarded payment automatically at the end of inspection period. 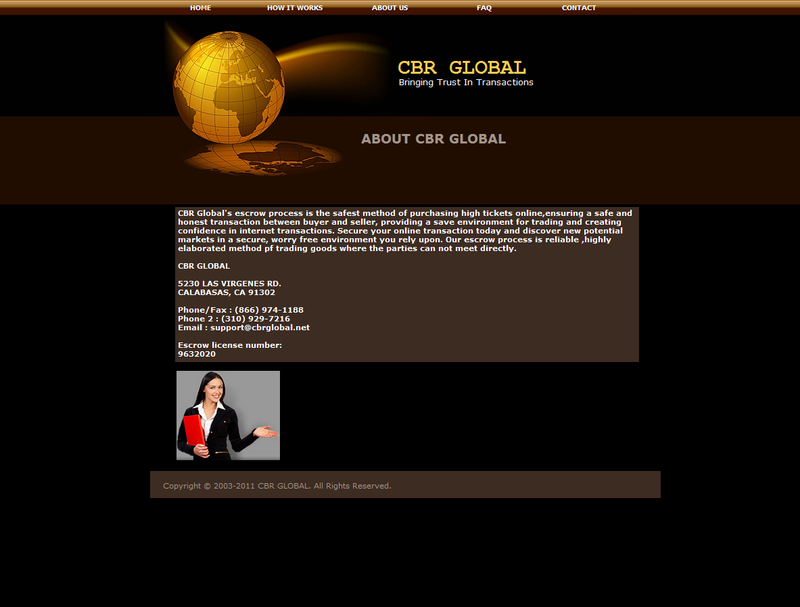 Copyright © 2003-2011 CBR GLOBAL. All Rights Reserved. Our protection process is a simple system designed to guarantee virtually zero risks in internet transactions. Step 1. 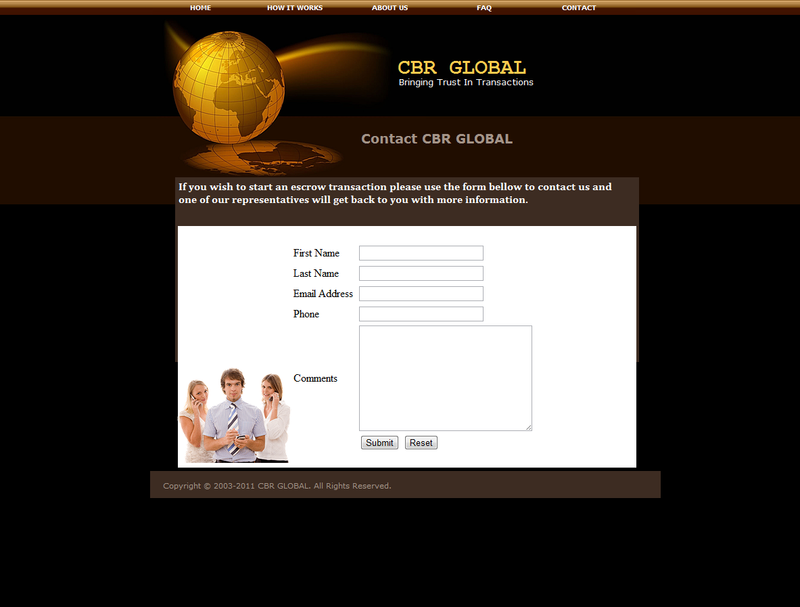 The buyer or seller contacts CBR GLOBAL providing the transaction details . After that an Escrow Agreement will be created and it will be sent to both the buyer and the seller . 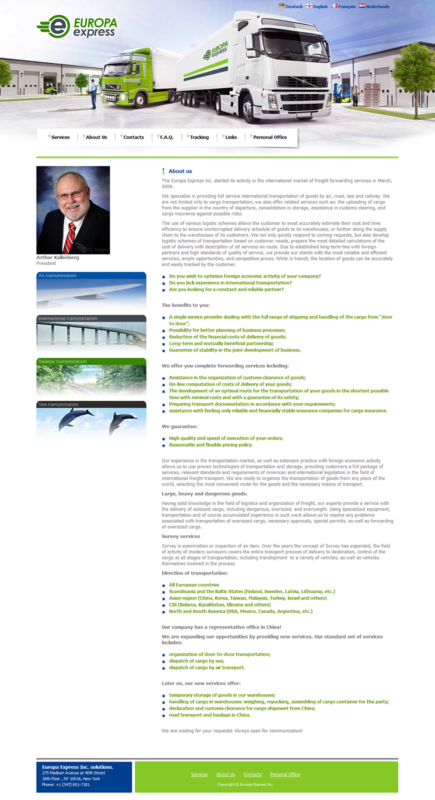 Both parties must sign the escrow agreement for the transaction to progress to the next step . Step 2. 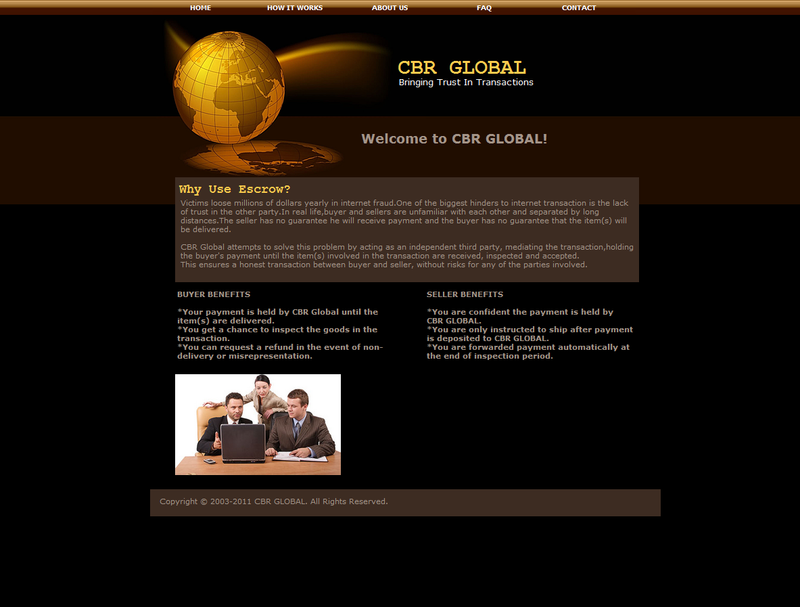 With the transaction terms agreed upon , the buyer is invited to submit payment to CBR GLOBAL.Once payment is received and cleared the seller can be informed to ship the item(s) in the transaction. Step 3. 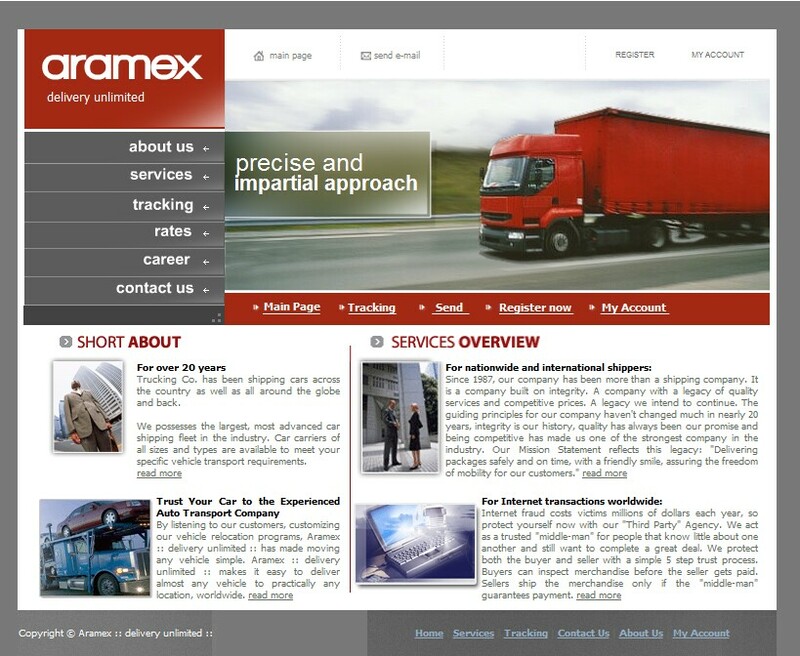 With payment deposited , the seller is invited to ship the item(s) involved in the transaction to the buyer for inspection.The shipment must be insured to full transaction value. Step 4. Once the shipment delivered, the buyer has 10 days to either approve or reject the item(s).The buyer can make a decision earlier, automatically ending the inspection period. If a rejection is noted , the refund process is started automatically. Step 5. With the acceptance of the item(s) the seller is contacted to express his preferences for the disbursement of the funds. The entire amount will be released for payment within two business days. The Seller isn't paid until the Buyer accepts the merchandise, or the inspection period expires. The Seller is authorized to ship only after CBR GLOBAL verifies good funds. 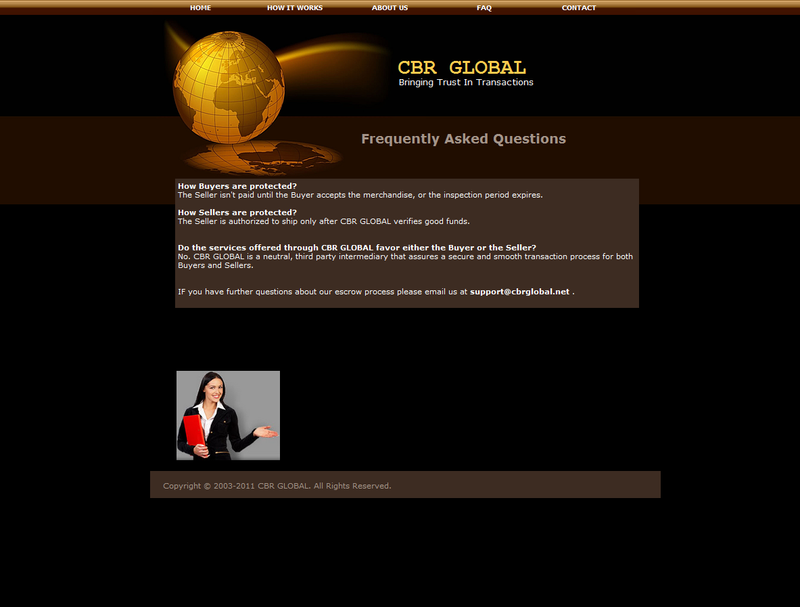 Do the services offered through CBR GLOBAL favor either the Buyer or the Seller? No. CBR GLOBAL is a neutral, third party intermediary that assures a secure and smooth transaction process for both Buyers and Sellers. 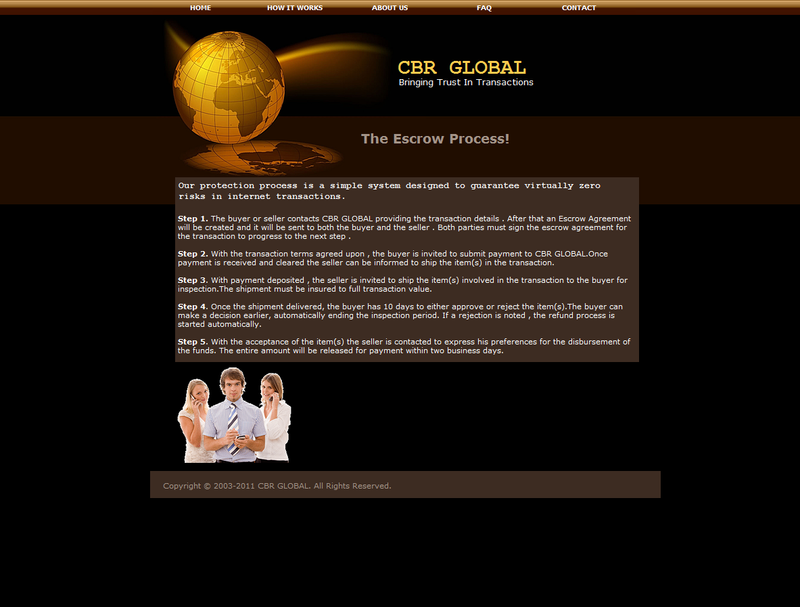 IF you have further questions about our escrow process please email us at support@cbrglobal.net .